It’s that time of year again, and Avalo Networks is happy to announce that we have setup a direct line to the man in red himself. That’s right, we have worked a WHOLE year to put together this special service for the kids of the world. 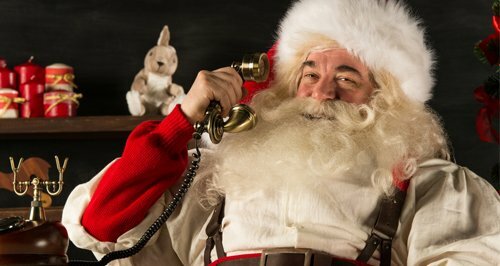 Simply call +1 320-289-7440 and be connected with Santa Claus’ voicemail for FREE. From our family to yours, we hope you will take some time and spread a little holiday cheer with us. Please pass this number along far and wide.